We’ve all fed our citrus trees on cow poo, potash, blood and bone and garden lime two to four times a year and now we’ve been rewarded with a bumper crop. The only trouble is, EVERYONE has a bumper crop, and no-one really NEEDS a bumper crop. 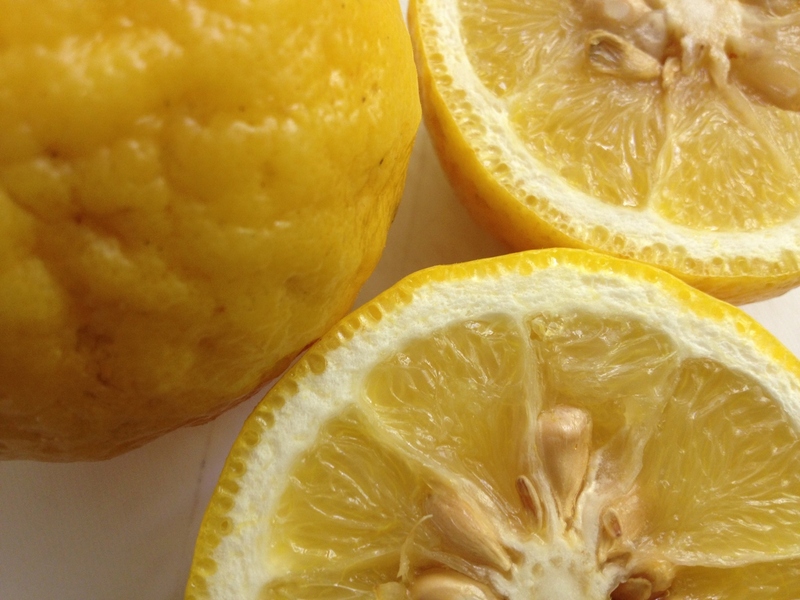 All we really need is enough for a few pots of marmalade, preserved lemons or citrus butter. With all this overabundance, I could be excused for ignoring a small tree just visible in the bush at the back of my garden. 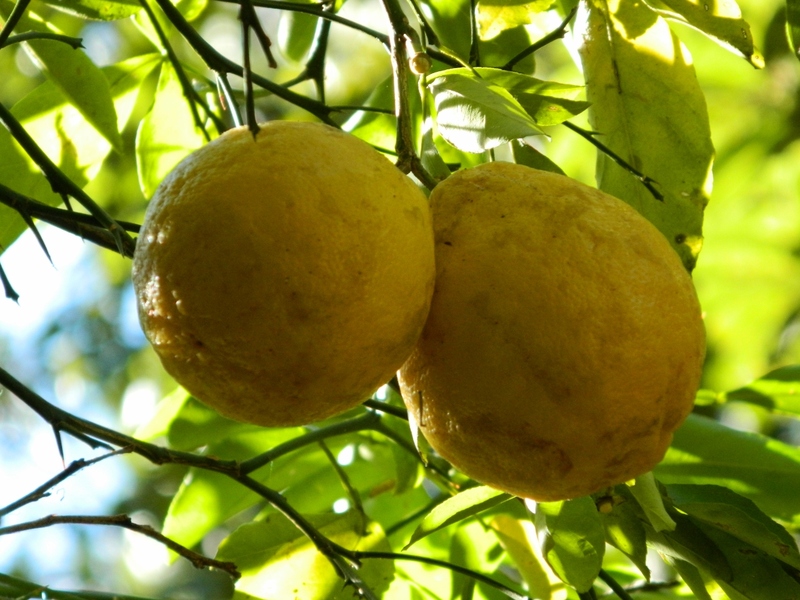 It turns out to be a naturalised lemon, what in Australia we call a bush lemon. For “naturalised” read a bit feral, scruffy and covered in thorns. Apparently they shoot from pips from cultivated lemons and pop up along waterways and near old homesteads. They have a wonderfully scented nobbly skin, lots of pips and not much juice. I might also try a vintage recipe – like this one from the Brisbane Courier Mail in June 1945 – which won Mrs Jeffs two shillings and sixpence. 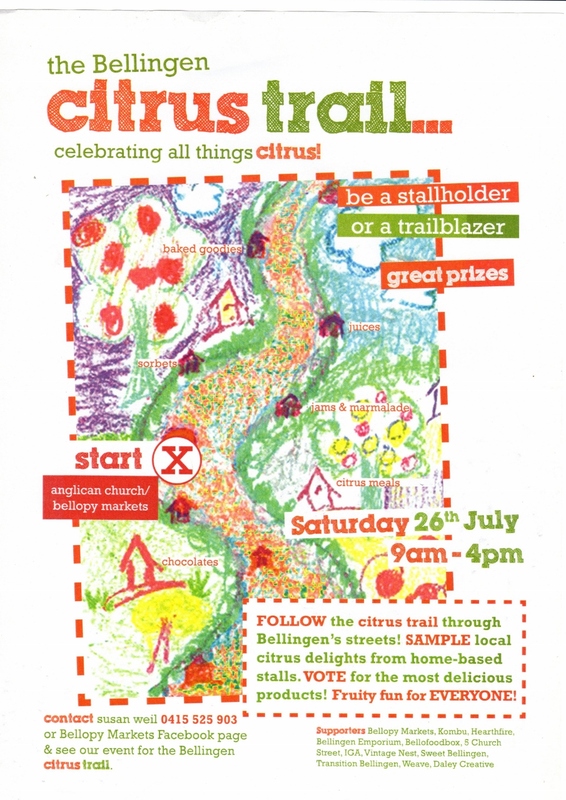 And … in recognition of the citrus glut, our local Bellopy Organic Market is starting a citrus festival – where people with an excess of citrus can set up stalls to sell their produce and win prizes. They can also sell their recipes and donate the proceeds to charity. 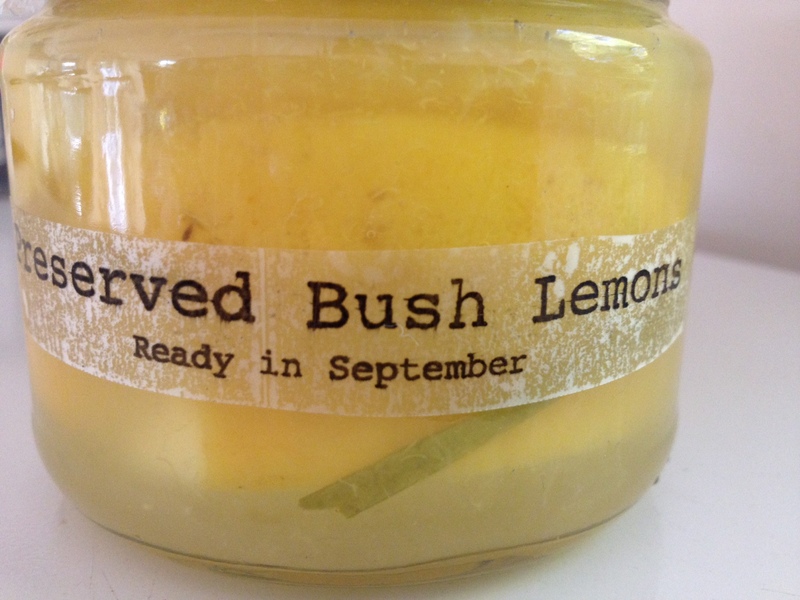 Great idea, perhaps I’ll give the bush lemon tree a bit of manure and set up a stall next year! A glut of citrus! By contrast, we are watching like hawks the three or four tiny lemonettes on the plant in our conservatory, hoping they may eventually turn into life-sized fruit fruit! Would they be any good for lemon butter? Maybe, but I baked some muffins yesterday and I detected a slightly funny aftertaste in the zest. I will have to investigate this more before making butter.